The DWM Fan Club is amply represented. Catherine Halbrooks, like a vulture, peers down from billboards. to lay his egg. After this long, whatever he does is going to stink up the place. do it around the end of the month. for six months, waiting on Judge Thompson's ruling. 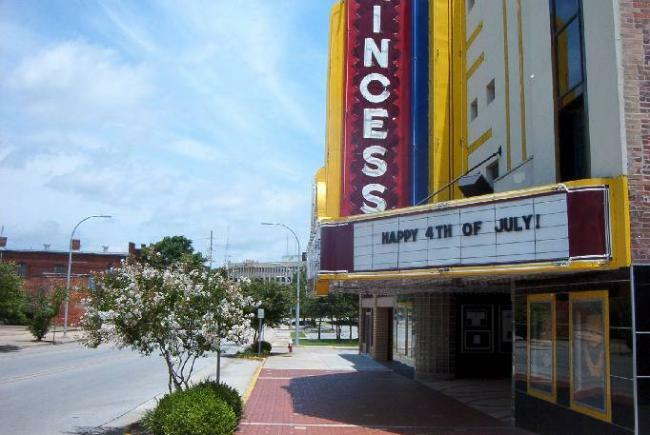 thought I'd share a few observations about Decatur in July, 2004.